The new Aldi Special Buys ad has lots of great stuff including a clothes drying rack, which I intend to get my hands on. Other great Aldi products include a 3 tier laundry cart, a two bushel laundry basket, an over-the-door towel rack and a tabletop ironing board. If you have kids going off to college, these are all items that will be used again and again. It is time for a new Aldi price list. Don't forget to check out the grocery price comparison with the Publix price list, the Target price list, the Walmart price list and the Winn-Dixie price list too. The South Florida prices are usually a bit higher than the average, but despite any minor grocery price differences, you can usually count on the products still being cheaper, where I have highlighted it. Today is the start of new produce prices at many Aldi stores around the country including the below mentioned areas. This week there is grapes, cherries, strawberries, broccoli, cauliflower and baby carrots the menu at Aldi. The prices mentioned in this post are just a sample, and make sure to check your local Aldi ad for the prices at your local Aldi store. 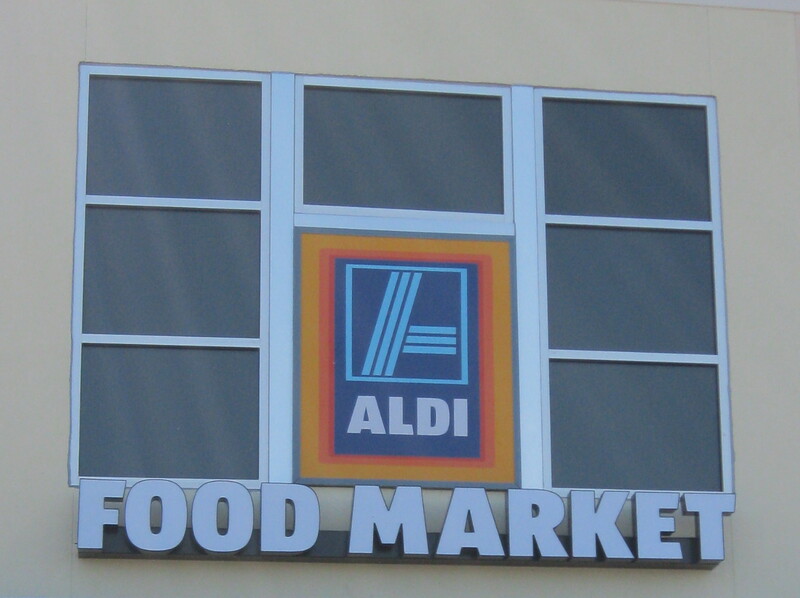 Produce prices for areas with Aldi produce prices starting Wednesday July 27th - Aug 2nd. The new Aldi Special Buys ad has lots of great stuff including a panini press, a food dehydrator and more. Today is the start of new produce prices at many Aldi stores around the country including the below mentioned areas. It seems to be quite a mix across the country, and while some areas gets cheap strawberries, others gets cheap grapes or cherries. I made a quick trip to Aldi today,and I was amazed to see how fast the grocery bill kept climbing.I think this is the first time that I went into Aldi, and came out surprised about how little I got for my money. 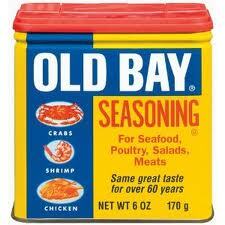 This week Aldi has Old Bay Seasoning as a Special Buy for $2.99. If you need any ideas for how to use the Old Bay Seasoning, Heather Bea at Fake-It Frugal has a fabulous recipe for Chesapeake Bay Seafood Dip. Check out the recipe at Fake-It Frugal. Do you have any great Aldi recipes you would like to share? 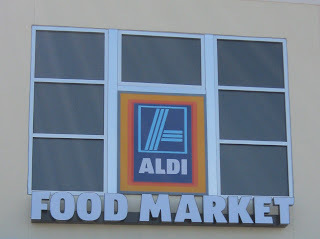 I finally got to Aldi this week, and with the great new Aldi produce prices this coming week, I will definitely have to make an Aldi Spot again.